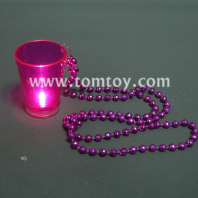 Are you planning to have a pink party? 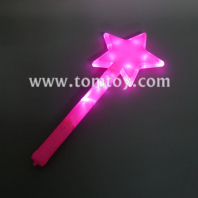 A dreamlike parties for girls and women. 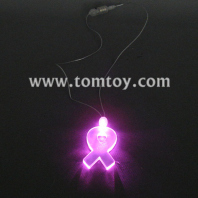 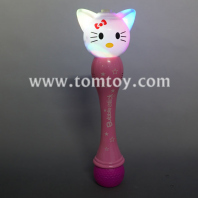 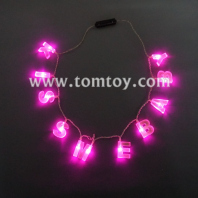 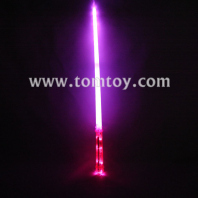 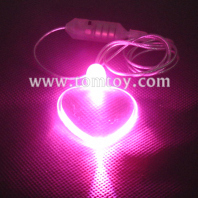 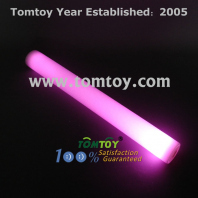 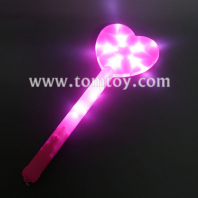 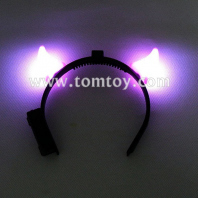 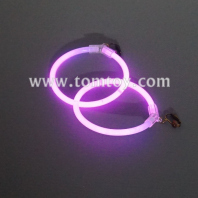 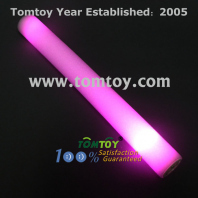 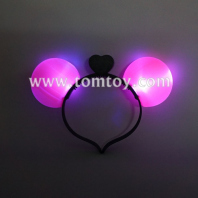 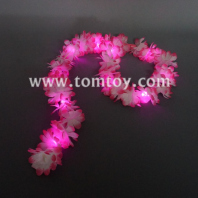 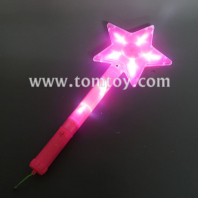 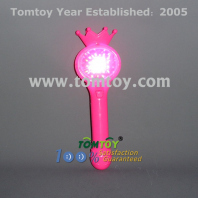 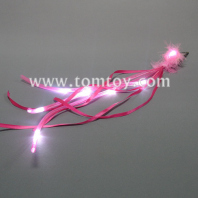 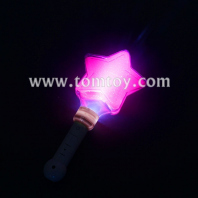 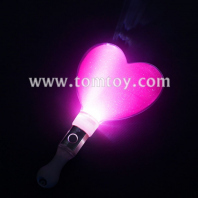 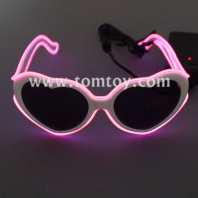 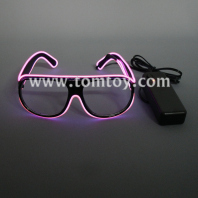 The varies kinds of pink light up products will make an impressive, surprised and special event for you from tomtoy. 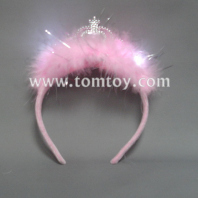 They are also great for any princess parties dress up play and party favors, Christmas pageant, Birthday and theme parties, outdoor festival, school play and costume parties.